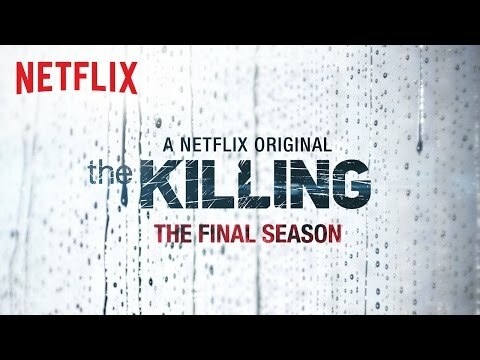 Season three of The Killing will focus on a new case which will be resolved over the course of 12 episodes. 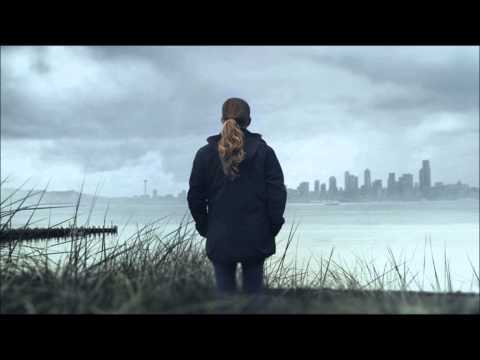 The season begins one year after the close of the Rosie Larsen case (the focus of The Killing's first two seasons), with Sarah Linden (Mireille Enos) no longer working as a Seattle homicide detective. 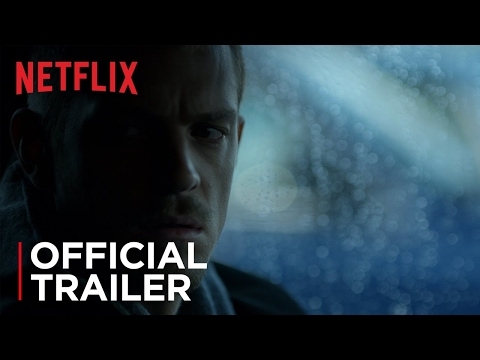 But when her ex-partner Stephen Holder's (Joel Kinnaman) search for a runaway girl leads him to discover a gruesome string of murders that may connect to a previous murder investigated by Linden, she is drawn back into the life she thought she'd left behind. 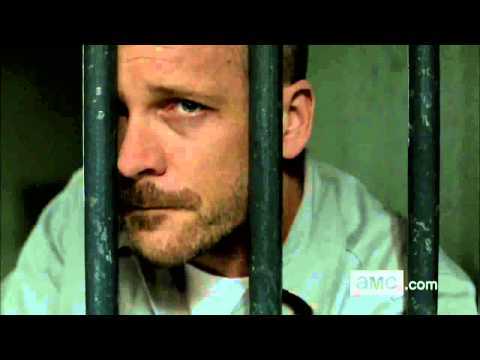 The new season also stars Peter Sarsgaard, Elias Koteas and Amy Seimetz.